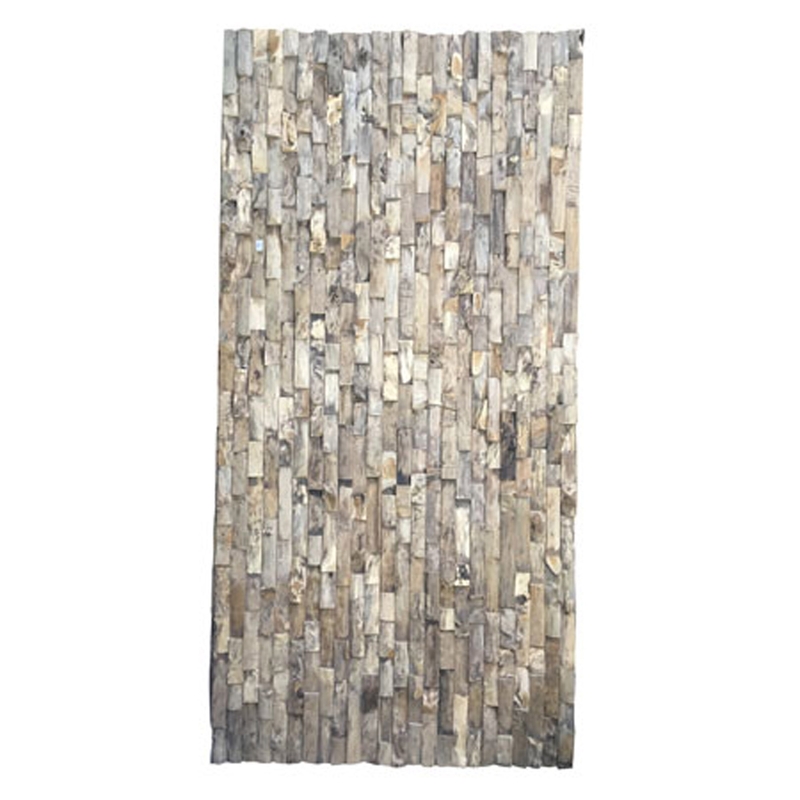 Make your home feel a lot more stylish and modern by introducing the gorgeous Driftwood Rectangular Wall Panel. This modern wall panel will be sure to grab attention, making any home feel a lot more original and modern. This piece is created from a wonderful and unique driftwood material.